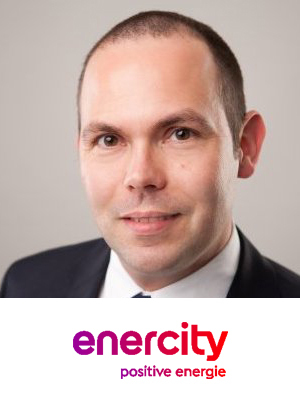 Matthias Kittler has been serving as Head of Strategy for enercity since 2017. enercity is among Germany’s largest utility companies, based in Hanover. Before joining enercity Matthias was Chief Product and Strategy Officer with MeteoGroup, Europe’s largest private sector weather company as well as Principal with Apricum – The Cleantech Advisory, a strategy and transaction advisory firm specialized in renewable energy technologies. He holds Master’s Degrees in Business Administration and Economics from Leipzig University in Germany.